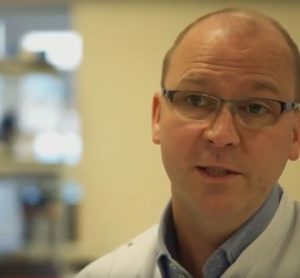 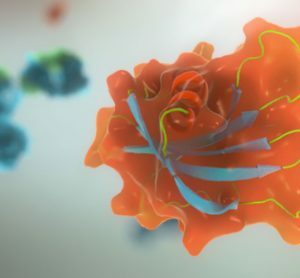 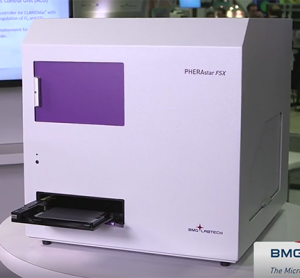 This video will show how you can do GPCR binding and signalling studies with the PHERAstar. 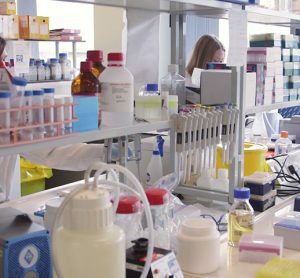 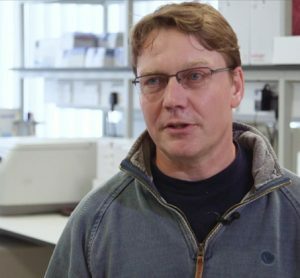 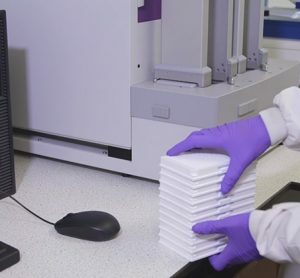 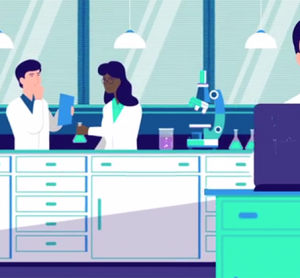 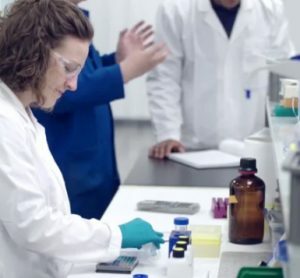 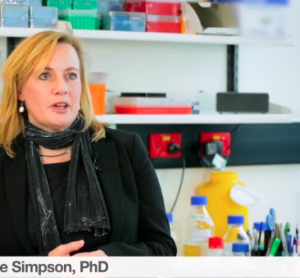 In this video, Becky Allsopp from Sygnature Discovery talks about Drug Discovery Research and how she uses the Microplate Reader PHERAstar FSX for their research. 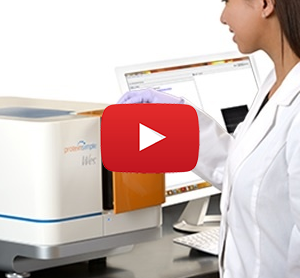 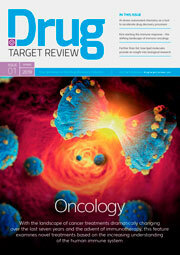 Advanced high-throughput screening in a microplate reader. 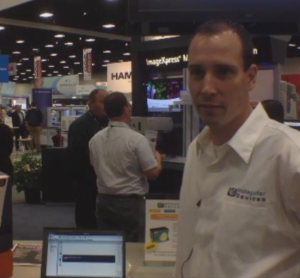 Chris Parker, CCO at Cellular Dynamics speaks to Freddy White at SLAS 2014. 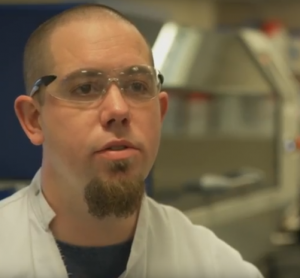 David Micha, Regional Sales Manager, Northeast Bio Research Group, Molecular Devices speaks to Freddy White at SLAS 2014.